Make money online with the WordPress Deals Website Theme Dividend! 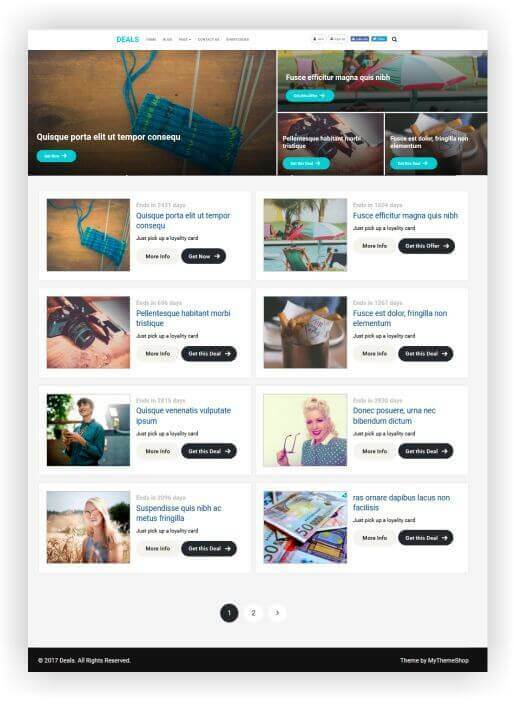 Fully Responsive for all devices – Divident theme comes with spectacularly designed homepage and post layouts that are fully responsive across all mobile devices with eye-catching display of content and images. It also comes with a sleek mobile friendly menu. 7 Post Layouts – With adept and meticulous approach Divident Theme has been designed seven post layouts that ensure it is highly versatile giving you the freedom to built any type of website you aspire. Every category of post cab have its unique post layout. Deals Archive – The Deañ archive helps you create a ceollection of diverse deals that are piblished and categorized based on the available options. 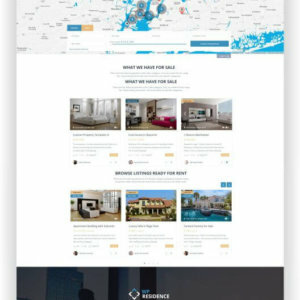 The classic two column Deals archive layout with neat pagination helps users to quickly browse all the deals. Deals Expiry Date – Deals Expiry Date has been perfectly highlighted on all the deals to help promote and drive more conversions. 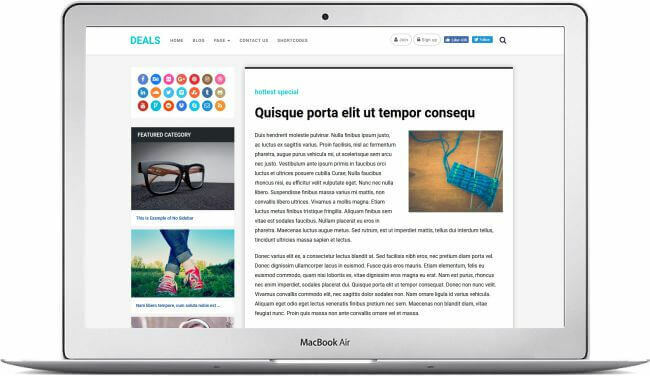 The Deals Expiry Date appears botrh in the Del Archives and the post layouts to entice the site visitors to take action. WP Subscribe Pro Compatible – Building a good email marketing list is an important tactic fo all deals websites. Divident theme integrates seamlessly with the best email list building plugin – WP Subscribe Pro and empowers you tu accerlarate your list building. 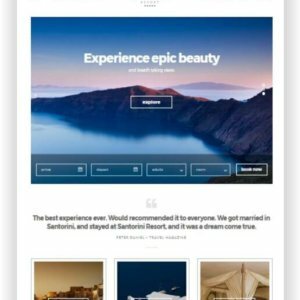 Featured Carousel – Divident is built with an innovative smooth-sliding featured carousel that gorgeously displays the fetured posts with the publishing date, thumbnail image and the title. The featured carousel is easy to setup from the theme admin panel. SEO ready – The theme is developed withenhanced SEO features that help in improving the SEO structure of your content, images and other forms of content. 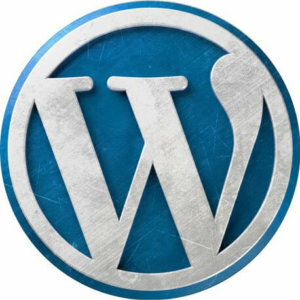 Dividend is widely compatible with all other SEO WordPRess plugins that improve on-page optimization. 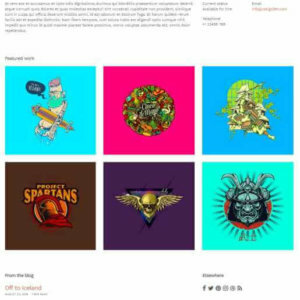 Lazy Load of Images – Dividend theme has lazy loading effect on all images to help improve the efficientcy of loading images and optimize the page loading speed. Images are only loaded when they are needed thereby improving the speed. One Click Install – Dividend WordPRess theme comes with a single click button for installing any of the three predifined demos that come with this deals WordPRess theme. The one-click install process is smooth and very straightforward. See here more features and the Demo! 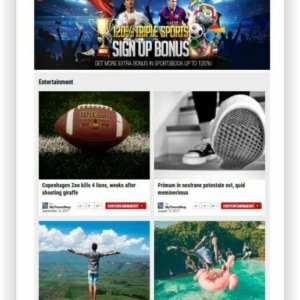 WordPress Sport Magazine Theme Bridge is an elegantly designed theme that features multiple sleek layouts, fast-loading speed, high performance, and optimized ad system among other premium features. It is fit for use in different niches that include viral, health, technology, news, blogging, sports & much more. 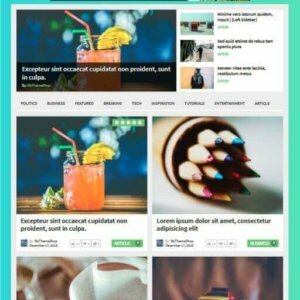 WordPress minimalistic Magazine Theme Dividend is a fully responsive, multipurpose magazine. 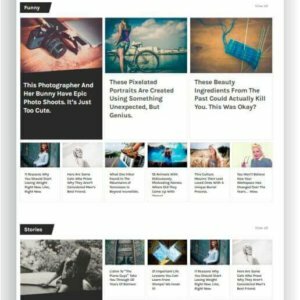 Dividend is the most comprehensive and efficient magazine WordPress theme that comes with easily customizable layouts. 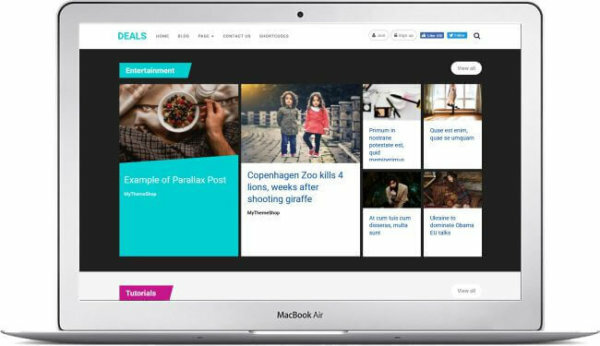 It can be used to create blogs, magazines and deals websites.